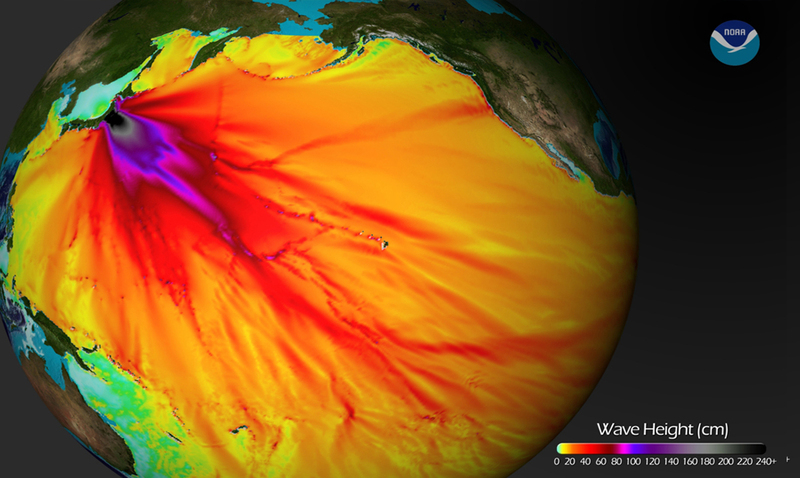 The disaster that is the Fukushima power plant while we no longer get much information on is still a very real issue. It seems the problems there are not getting better but instead are getting worse. NukeWatch recently posted a new article going over the Fukushima meltdown as it is now in current times. While many of us know that it did happen hardly anyone is aware of the dangers it is still bringing forth even now. It seems this plant has since becoming the disaster it is surpassed Chernobyl as the worst nuclear disaster in history. There has been tons of waste collected throughout the years from this disaster and the number is only going to grow. For sometime Tepsco seemed to believe dumping this toxic wastewater into the ocean was the answer but who knows what will come of that. This wastewater is very radioactive and shouldn’t be coming in contact with anything we might. See how that could be damning to many if hundreds of thousands of tons of this were just casually dumped into the ocean? Fukushima has greatly surpassed Chernobyl in terms of radiation release as the hole within the metal grating at the bottom of the containment vessel built around the plant’s number 2 reactor has reached 530 sieverts per hour. This is an insane amount and quite alarming. Another alarming increase was the increase in the release of Cesium-137. This is a radioactive isotope that increases cancer risks and dissolves in the environment with ease. These things are all things that people around the world need to be aware of but most completely ignore. You won’t hear much about this disaster on the news in modern times and everyone seems to have forgotten about it and the problems that come with it. For more information on the damning effects of Fukushima radiation and so forth please check out the video below. This could affect us all and we need to be more aware. The world is full of terrible things, ignoring them is never the answer. This is not something that is just going to go away.